Green Mint चॉकलेट Chip आइस क्रीम. 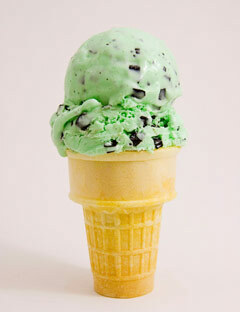 It's green, it's mint, and it's चॉकलेट chip ice-cream! :). Wallpaper and background images in the रंग club tagged: color colors ice cream colour green mint chocolate chip. This रंग photo contains आइसक्रीम, कुल्फ़ी, आइस क्रीम, मलाईबर्फ़, स्ट्रॉबेरी आइसक्रीम, जमा हुआ दही, and जमे हुए दही.